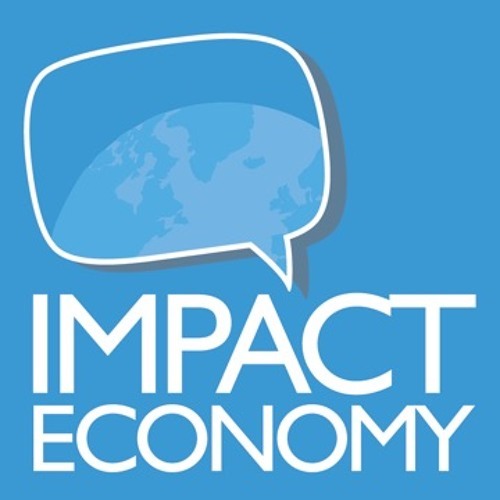 Impact Economy is creating a movement through collective collaboration. Borderless, location-less, self organized, and transparently secure. Repurposing current technologies for economies not yet explored. Bringing together new economy thinkers from around the world, the first Impact Economy Summit takes place October 5-9, 2015 in Whistler, B.C.